I teach systematic and historical theology for the graduate Dept. of Theology at Talbot. Alan Gomes specializes in the history of Christian doctrine and in the theology of American religious cults. 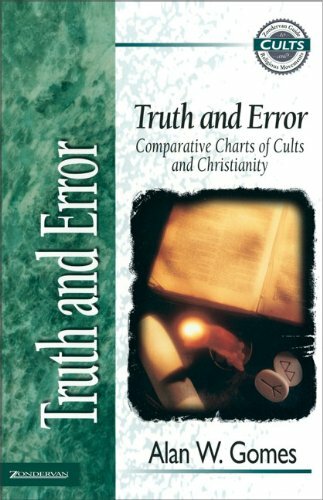 Gomes is series editor of the 15-volume Zondervan Guide to Cults and Religious Movements, and wrote three books in the series: Unmasking the Cults (the introductory volume to the series), Unitarian Universalism and Truth and Error: Comparative Charts of Cults and Christianity. He also edited an updated edition of W.G.T. Shedd's Dogmatic Theology (Presbyterian and Reformed Publishers, 2004). 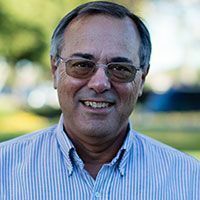 He has contributed articles to numerous journals, including Westminster Theological Journal, Trinity Journal, Presbyterion, and Christian Research Journal. Gomes has spoken at churches throughout Southern California and has been a featured guest on radio shows across the U.S.
“The Baker Dictionary of Cults, Sects, and World Religions”. H. Wayne House, General Editor; James Bjornstad, Alan Gomes, Winifred Corduan, and Irving Hexham, Associate Editors. Grand Rapids: Baker, 2010 (forthcoming). 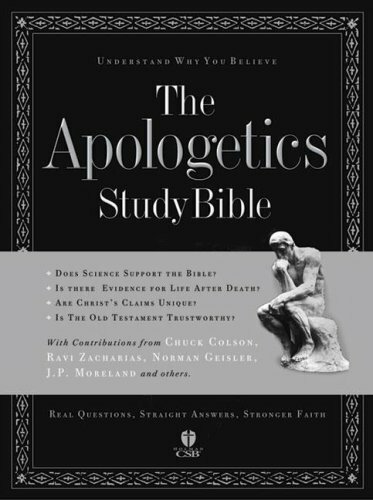 “The Value of Historical Theology for Apologetics.” Chapter in Reasons for Faith, Norman L. Geisler and Chad V. Meister, eds. Wheaton: Crossway, 2007. “Zondervan Guide to Cults and Religious Movements.” (15 volumes). Designer and Editor of volumes Unmasking the Cults, Unitarian Universalism, and Truth and Error and author of following books: Beisner, E. Calvin. Jesus Only Churches. Grand Rapids: Zondervan, 1998. Bowman, Robert M., Jr. Jehovah's Witnesses. Edited by Alan W. Gomes. Grand Rapids: Zondervan, 1995. Ehrenborg, Todd. Mind Sciences. Edited by Alan W. Gomes. Grand Rapids: Zondervan, 1995. Gomes, Alan W, author and general editor. Truth and Error. Grand Rapids: Zondervan, 1998. Gomes, Alan W., author and general editor. 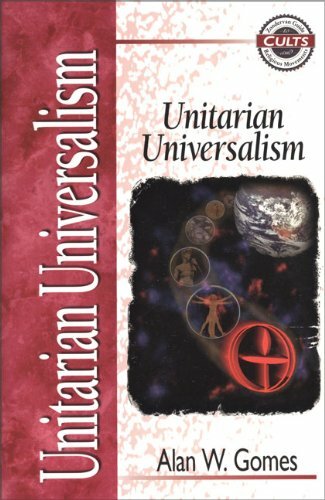 Unitarian Universalism. Grand Rapids: Zondervan, 1998. Gomes, Alan W., author and general editor. 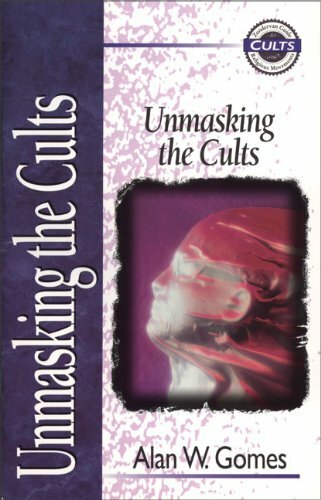 Unmasking the Cults. Grand Rapids: Zondervan, 1995. Hawkins, Craig. Witchcraft and Neo-Paganism. Edited by Alan W. Gomes. Grand Rapids: Zondervan, 1998. Holley, Terry and Kole, André. Astrology and Psychic Phenomena. Edited by Alan W. Gomes. Grand Rapids: Zondervan, 1998. Mather, George A., and Larry Nichols. Masonic Lodge. Edited by Alan W. Gomes. Grand Rapids: Zondervan, 1995. Passantino, Robert, and Gretchen Passantino. Satanism. Edited by Alan W. Gomes. Grand Rapids: Zondervan, 1995. Rhodes, Ron. New Age Movement. Edited by Alan W. Gomes. Grand Rapids: Zondervan, 1995. Van Gorden, Kurt. Mormonism. Edited by Alan W. Gomes. Grand Rapids: Zondervan, 1995. Yamamoto, J. Isamu. Buddhism, Taoism and Other Far Eastern Movements. Edited by Alan W. Gomes. Grand Rapids: Zondervan, 1998. Yamamoto, J. Isamu. Hinduism, T.M. and Hare Krishna. Edited by Alan W. Gomes. Grand Rapids: Zondervan, 1998. Yamamoto, J. Isamu. Unification Church. Edited by Alan W. Gomes. Grand Rapids: Zondervan, 1995. “Unitarian Universalism.” Chapter in The Kingdom of the Cults, Hank Hanegraaff, General Editor. Revised, updated, and expanded anniversary edition. Minneapolis: Bethany, 1997. “Lead Us Not Into Deception (A Biblical Examination of Moral Government Theology).” La Mirada: Telion, 1986. “Faustus Socinus's A Tract Concerning God, Christ, and the Holy Spirit: Introduction, Translation, and Contemporary Relevance,” Journal of the International Society of Christian Apologetics 1:1 (2008) 37-57. 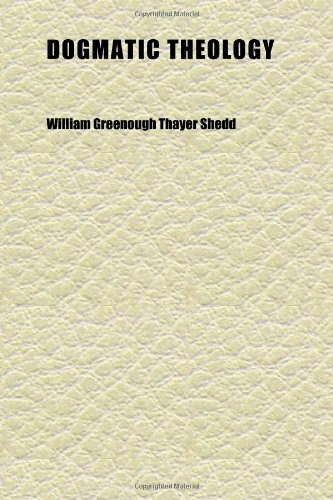 “William Greenough Thayer Shedd (1820-1894) on Evangelical Unity: Some Prescriptions, Theoretical and Practical.” Presbyterion 29/1, Spring 2003. Pp. 9-26. “What is Openness Theology?” (co-authored with Dr. Alan Hultberg). Sundoulos, Spring 2002. Pp. 8-11. “Cult.” Entry in Baker Dictionary of Christian Education, Michael J. Anthony, ed. Grand Rapids: Baker, 2001. “Tolerate This! Answering Unitarian Universalist Pluralism.” Michigan Theological Journal, Fall 1998, Forthcoming. “Unitarian Universalists and the Second Law of Theological Thermodynamics: The Rise of Militant Pluralism.” Trinity Journal 17NS, 1996. Pp. 147-166. 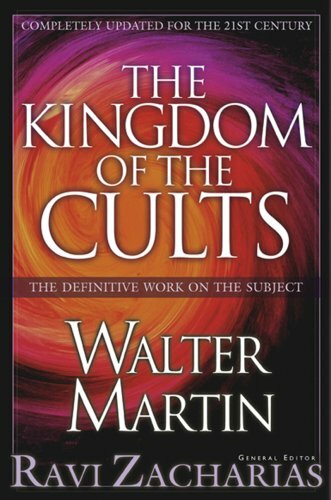 “Cult-Proofing Your Church and Your Children.” Sundoulos, Spring 1996. Pp. 3-5. “Learning from the Past.” Interest, October 1994. Pp. 12-13. “Winds of Change in the Worldwide Church of God.” Presbyterion 20/2, 1994. Pp. 91-108.